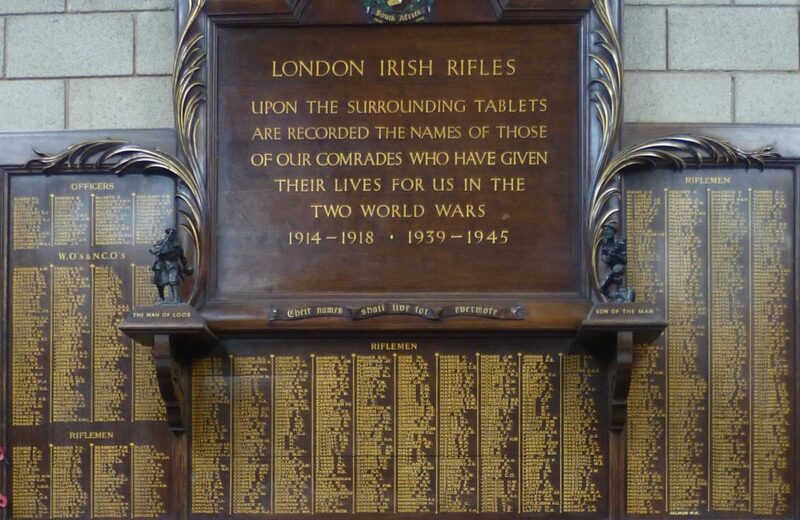 On this page, we present the roll of honour for more than a thousand men listed on the Commonwealth War Graves Commission (CWGC) web site as having died whilst serving with the London Irish Rifles during the First World War. The list shows name, rank, date of death, and the cemetery where the man is buried or commemorated. You can access the CWGC website entry for each man by clicking on his name. For ease of access, we show the men in chronological order and have divided them up by year of death. A listing ordered alphabetically can be found by clicking here.